"Pressure Washing Tampa One House, Driveway and Sidewalk at a Time"
Have you noticed your beautiful home starting to look a little grimy? Have no fear Pressure Washing Palm Harbor is here and we're pressure washing Tampa !! Power washing is the best way to rid your house of mildew and mold stains. Our cleaning service has many benefits. Some choose our services because they want to make their property easier to sell. Others like business owners give us a call if they would like to attract more customers by increasing their curb appeal. While some just want an annual cleaning which actually can increase the life span of your exterior surfaces. 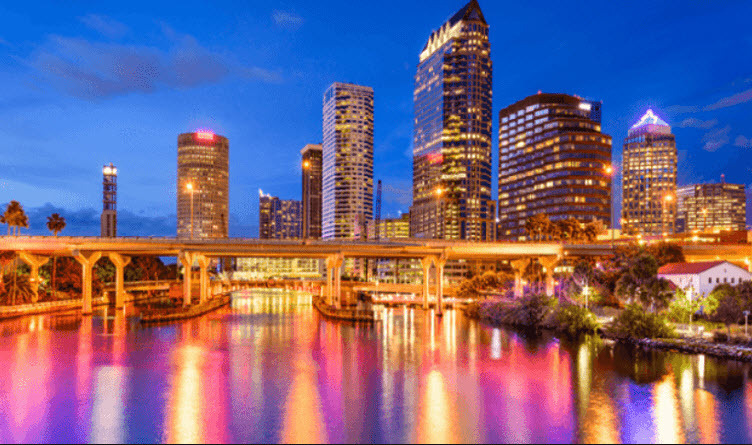 we provide free estimates to all Tampa residents and business owners. 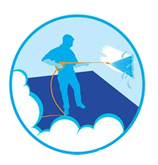 Why hire our Power cleaning service? It inst uncommon for roofs, sidewalks, driveways, and sidings to start to look dirty after years of not being cleaned. The years of grime and algae will start to show themselves on your business or home without a proper power wash from professionals. 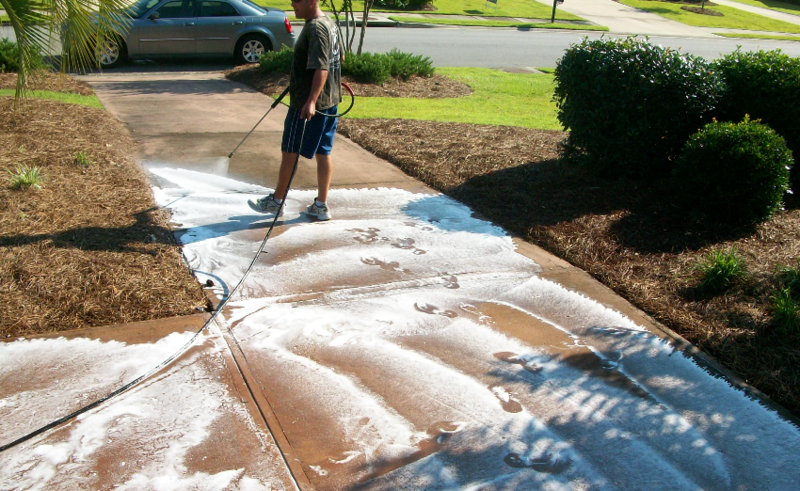 Let us help you keep your home or business looking beautiful with our pressure cleaning service. #1 A Properly maintained house is a beautiful house. Our Tampa pressure washing service will act as preventive maintenance for your property by removing stains before they become permanent therefore eventually saving you money. Protect your property call today. #2 Preparing to sell your property? Letting power washing go undone for extended periods of time could expose your family to mildew mold and dirt affecting their health. Mold has been none to cause illness of all kinds. Family members or employees with an allergy to mold will be far more susceptible. We'll put that mold in it's place! Gutter system Cleaning is definitely a must do flushing your gutters protects your most expensive investment. You shouldn't disregard the importance of keeping your gutter systems cleaned permitting the house is water drainage system running effectively and smoothly water damage can be very expensive and in most cases cost thousands of dollars preventative maintenance gutter cleaning will help ensure this won't happen getting your gutters cleaned by your early is very cost-effective. Clogged rain gutters can cause dripping leading into basement, this is the number one reason for basement water issues. That’s right clogged gutters can lead to costly basement repairs. If your gutters are sagging then it’s overdue for a cleaning. Don’t wait any longer for a gutter cleaning call our Tampa pressure cleaning service today. HOA on Your Back? Pressure Wash Them OFF! 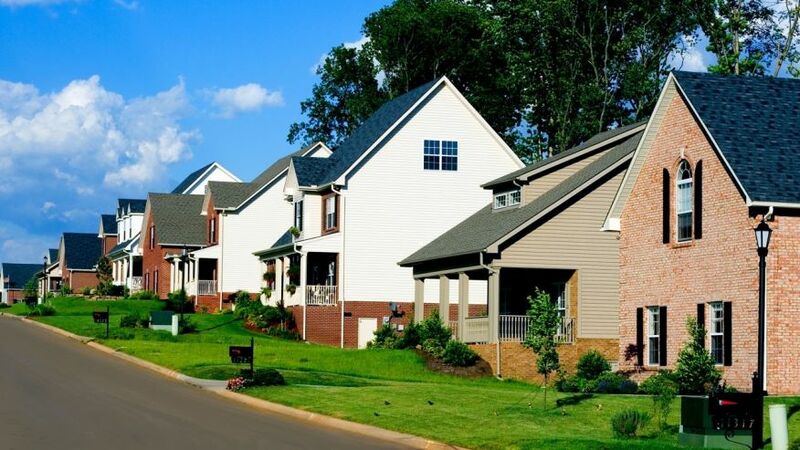 Don't wait for the HOA to send a letter telling you to clean your roof. Stay clean and keep the HOA off your back with our roof cleaning service. When it comes to roof cleaning in Tampa no one knows the profession better. Our service will immediately take years of dirt and grime off your roof making it look instantly better and prolonging the life span. If you are a member of the home owners association then you know that residents are expected to power wash their property to remove dirt, oil, and rust stains. If your driveway has persistent oil spots, or your house becomes unsightly it is possible that you may receive a fine from the HOA. So if the Home Owners Association is on your back give us a call....We'll wash them right off.